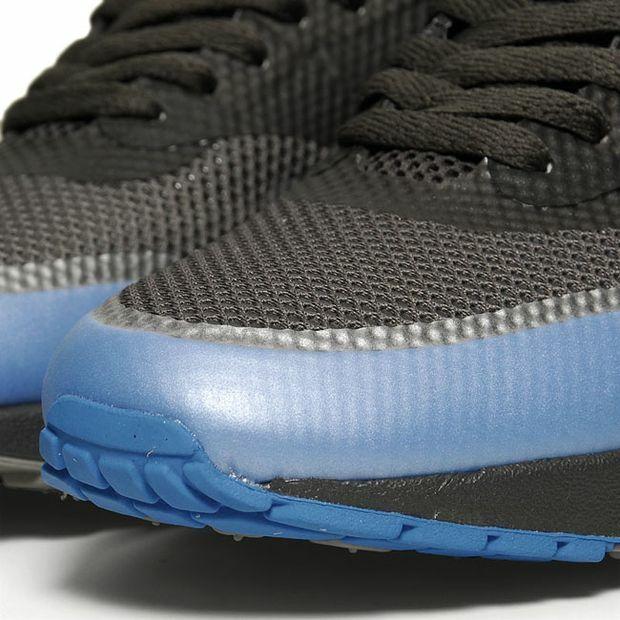 The Nike Air Max 1 Hyperfuse Midnight Fog / Blue Glow – Medium Grey is the first colorway in the new AM x Fuse series to release. 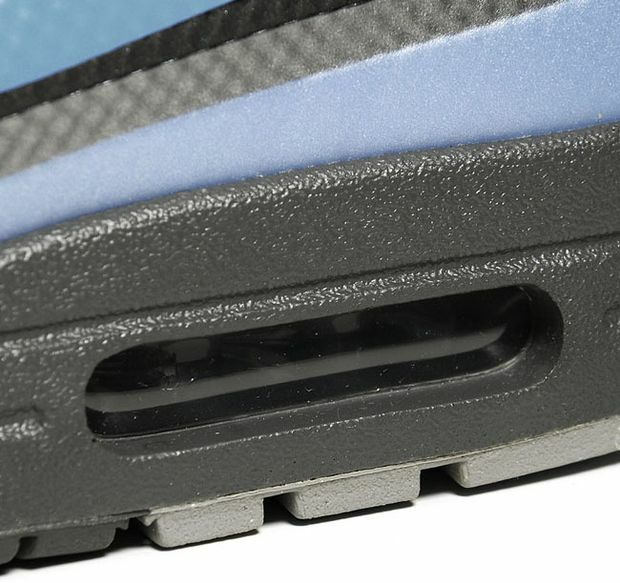 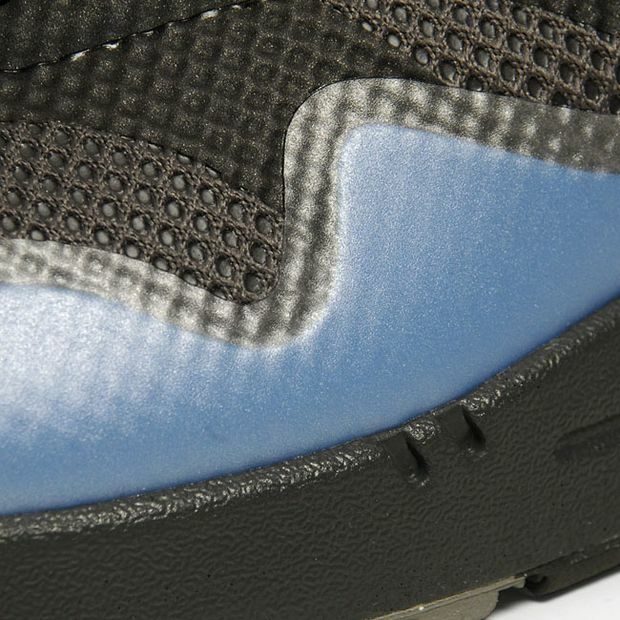 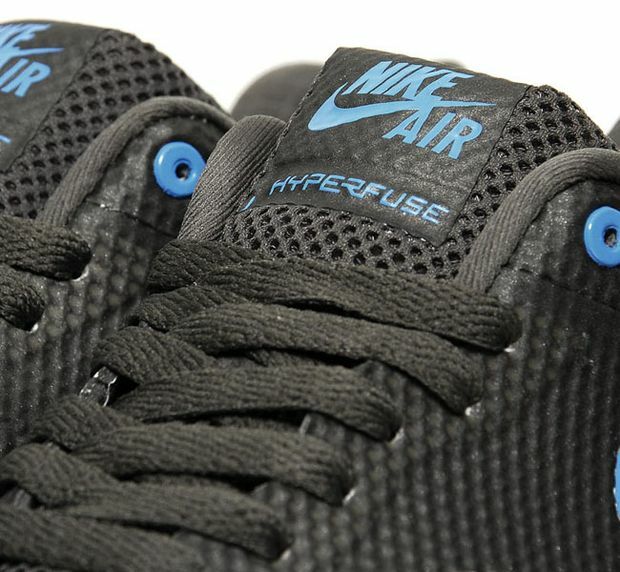 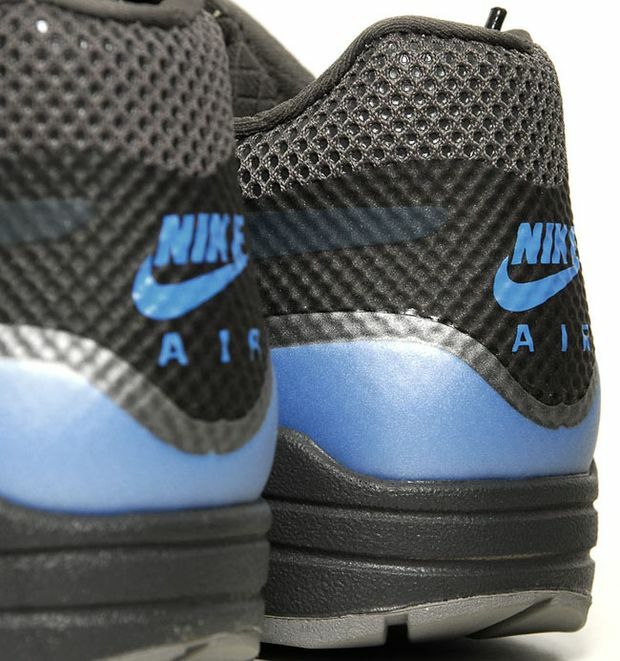 The AM1 x Hyperfuse features a fuse upper, thin layers of materials that make up the design but still built for comfort. 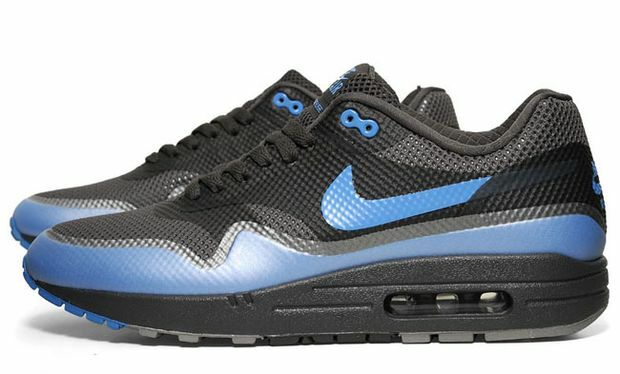 You can cop the Nike Air Max 1 Hyperfuse Midnight Fog / Blue Glow – Medium Grey at End.